The Phase II Portal is now open! 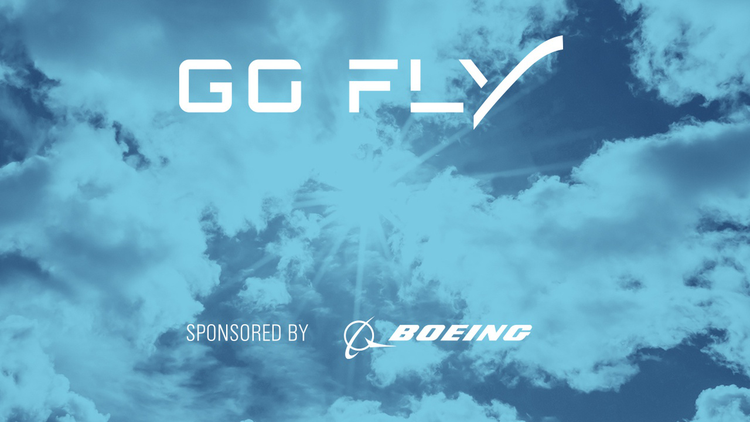 As GoFly begins Phase II, we want to continue to offer you the best possible resources to make our shared dream of personal flight a reality. To that end, we are closing our existing forum to make way for a new Phase II Portal offering a new forum and resources for all participating teams — and we are very excited to welcome the Phase II community to the new Portal! All Phase II Teams — as well as those Teams that have expressed an interest in joining Phase II and are actively involved with GoFly in the Phase II onboarding process — are invited to access the new Phase II site, which offers expanded opportunities for collaboration and partner benefits. If you are interested in continuing on into Phase II, creating a new Team to compete, joining an existing Phase II team, or should you need help being matched with a team, please contact . For companies interested in becoming a partner by making your services and products available to Phase II teams, please email us at .